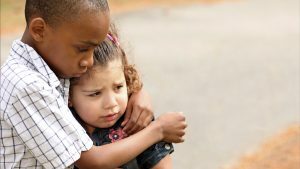 Have You Fed the Hungry Lately? 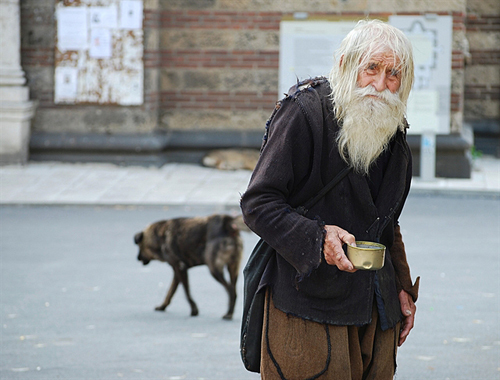 In the hustle and bustle of Sofia, captial city of Bulgaria, were many beggars. One of them went unnoticed. This was Dobri Dobrev. Not many really know this 96 year-old man. Nor are they familiar with what he does. Who is this man? 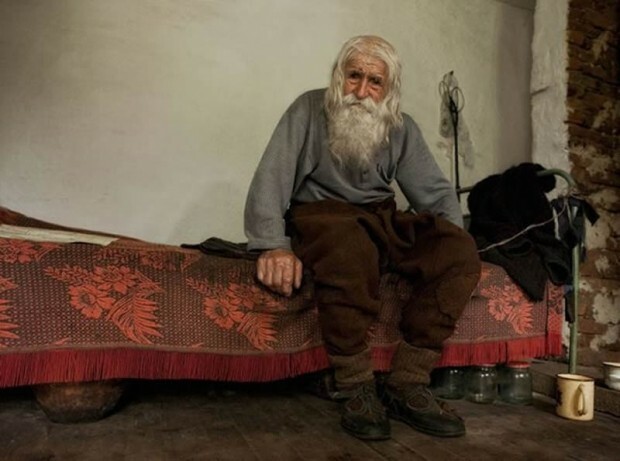 Who is Dobri Dobrev? 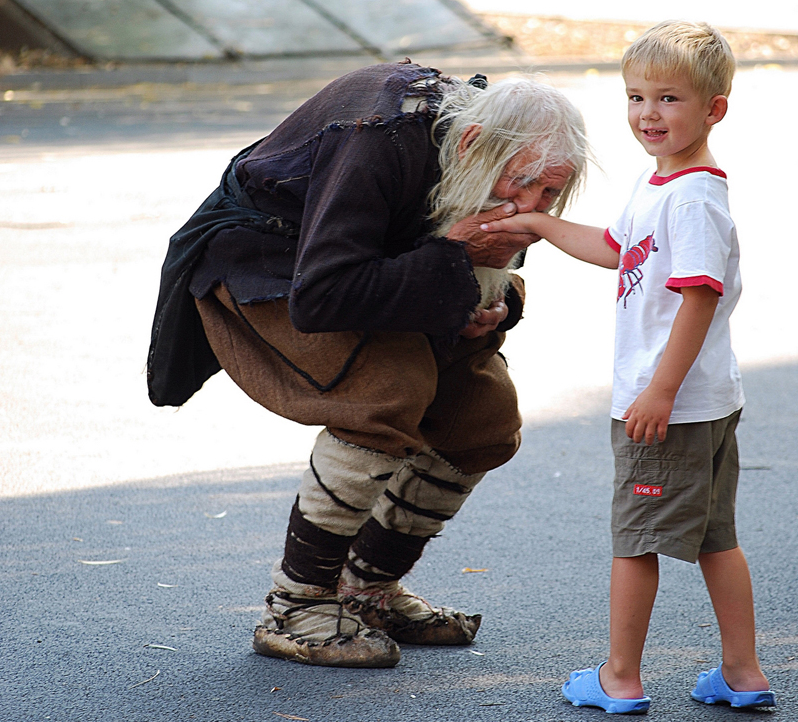 In 1988, Dedo Dobri (Grandfather) gave up his old life and a monthly salary of $100 and started begging in the streets and churches. He would travel almost everyday from his village, Bailovo, to Sofia, in order to gather every loose penny. But he never did this for himself. 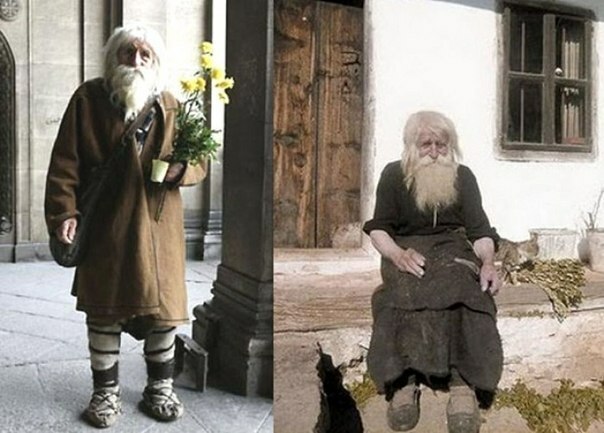 Many people in Sofia have seen Dobri standing year after year with a glass in his hand. The coins would drop into that glass, and a friend of his would take the money and deposit it in a bank account. 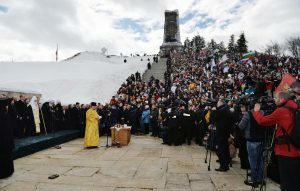 At first he raised money for the rebuilding of Elesnita Monastery, located just outside the Bulgarian capital. With God’s help, in 2006, the Monastery Church was renovated and consecrated. What made this old man, who had a face from the pages of some holy book, take up this road?